Imagine a life where you're completely dependent on transportation and buildings that have adequate access for wheelchairs just to get through the day. Can you further imagine being prevented from visiting, worshipping, and serving at your local church, because this access is no longer provided. For most of us that's a hard thing to imagine. Our mechanical lift is under serious duress and is in need of replacement. This lift provides access to our building for those who are in wheelchairs or with other disabilities so they can participate in the various activities at Grace Church. 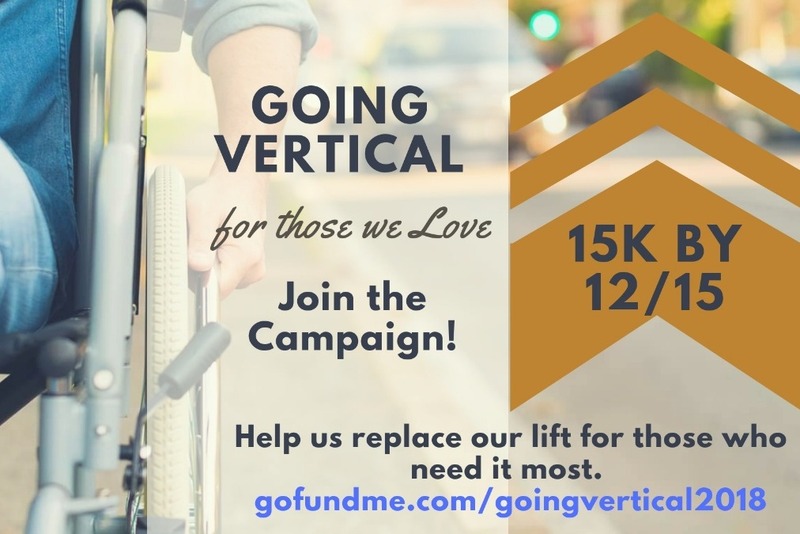 Would you help us in raising the funds necessary to replace this lift that will ultimately "Lift Up" those who need it most. 150 people giving $100 each. 15 people giving $1000 each. All gifts are tax-deductible and makes a great end of the year gift.